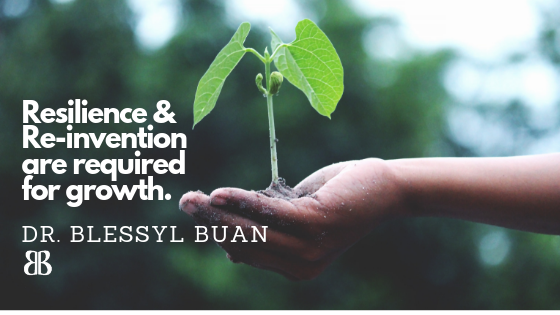 Dr. Blessyl Buan – Chiropractor. Acupuncture Provider. Movement Expert. Realign. Strengthen. Live your Life. I am a Chiropractor, Dance Artist & Movement Specialist with a heart-centred practice that marries evidence-based science on the principles of high performance while holding a safe space to reduce your stress response to help you to heal and optimize movement. I work with active children, elite athletes and performing artists, multi-passionate indviduals and moms. My drive to design a practice that combined art and healing started as a child. Read more.